unknown, possibly Hong Kong or China? I came across this from an email they had sent me about joining. While reading the FAQs, it sounds similar to Product Pilots and Amazing Deals Group in that they also have an incentive program like “coins” (but, called “M Codes”) that you use to purchase, and get more after you write a review. They are also like I Love to Review in that they crawl your Amazon Profile periodically to see if you wrote the review and verify it automatically. I like this method and wish more did it. With being a member of so many programs, it’s hard to remember which program i got this item from, and than have to remember to log in and verify my review. Ugh, so tiring. This automated system of checking reviews should be the gold standard. 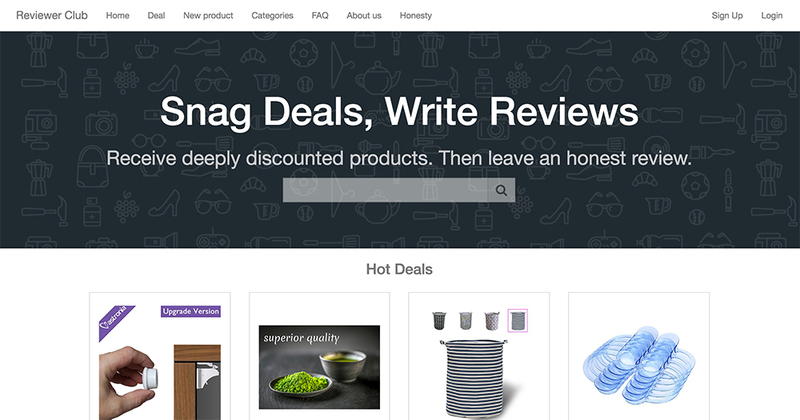 They have a marketplace of products that you “snag” deals from. I saw a huge variety of products, from small electronics, household goods, kitchen items, arts and crafts, sewing, pet supplies and a lot more. ReviewerClub shoppers are anonymous to merchants. ReviewerClub shoppers who agree to review a product are anonymous to merchants. Merchants do not get to choose specifically who reviews a product. I can’t get sign up to work and it’s so frustrating! I really want to use this one! I cannot get it to finish verifying either. I am able to view the products they have available, however; I can’t sign up. I thought I was signed up, then I left site to view product on Amazon & once i returned to the site, site didn’t recognize my login anymore. When I tried to set up my account again with them, I received msg that I was already a member. Don’t know what’s up with this site, but obviously having some site issues that need revolving. Apparently, this site is not in compliance with Amazon review policies, since they still require your review to get products. 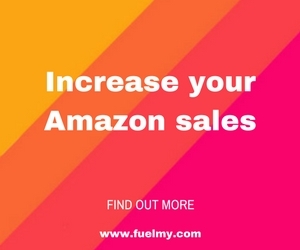 I would stay clear of this one, you could lose your Amazon review privileges using this site. they said i broke the rules but i do not know what i did. someone please advise me?